I had a very intense week at work, so like most other people in that situation, I spent my off-hours doing anything but working. On Monday, I did manage an hour or two making minor revisions to The Winged Horse, but after that it was either work or total relaxation—nothing in between. Time for guilty pleasures. As those of you who have followed this blog know, one of my guilty pleasures is Sergei Bodrov’s 2005 film Nomad: The Warrior. I can even pretend it’s research for my novel, since it is set on the steppe: Kazakhstan in the 1700s, which is not too great a leap from a bit west of there in the 1500s. 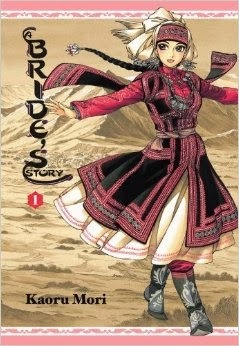 Another, recently discovered, is Kaoru Mori’s manga series A Bride’s Story. 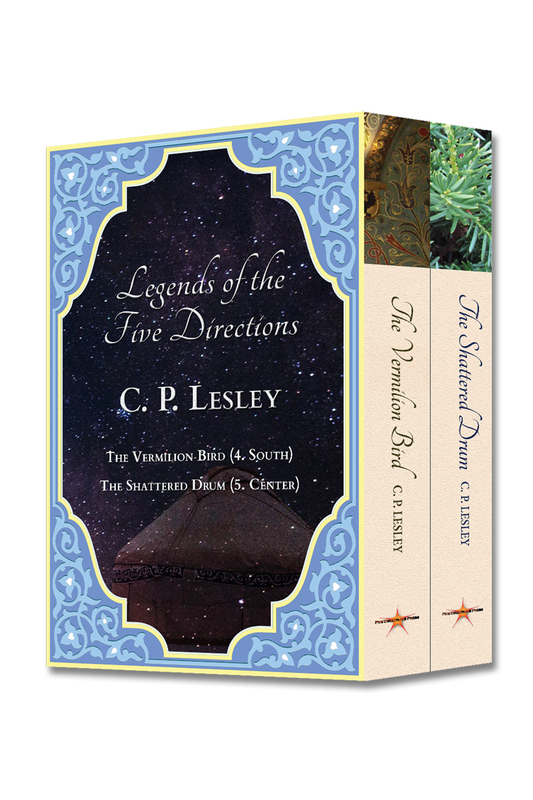 Set in various locations along the Silk Road in the early 19th century, it too lets me relax my brain while pretending that I’m—if not working—accumulating ideas for current and future stories. The heroine of books 1 and 2, Amir, is a twenty-year-old semi-nomad married to the twelve-year-old resident of a provincial town. The age difference upsets many readers. It even bothers me: although I know it was common among the steppe peoples for brides to be a few years older than their grooms, eight years seems a bit much. Couldn’t the author have made her point with a heroine of eighteen and a hero of sixteen? Then, just as we are overcoming that problem and attaching ourselves to Amir and her young husband, Karluk, the series veers off to follow other characters, leaving Amir and Karluk to become bit players. The other stories have their own appeal, but still. There is also a rather annoying Englishman who seems to exist solely to justify the author's movement from place to place. But the basic story of Amir’s and Karluk’s arranged marriage and the considerations that cause Amir’s family to change its mind about the wedding after the fact is well told and compelling. The author claims at the end of book 5 that she plans to go back and follow Amir’s story from now on. I hope she does, perhaps including a few return visits to Talas, the tent-living widow featured in book 3. But even when the stories are superficial, the art in these books is spectacular. The cover image shown above is just a small sample of their charm. Every book includes an examination of some aspect of Central Asian culture: carving, house building, embroidery, bread making, and more. 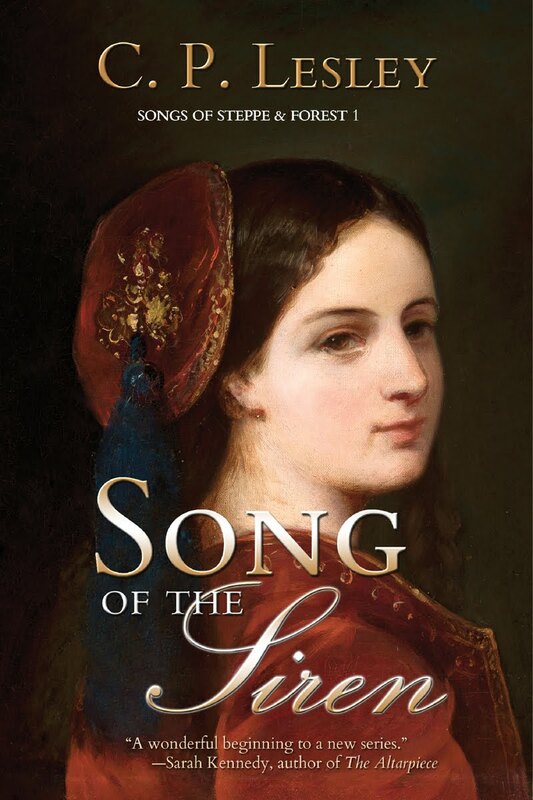 The textiles, the clothing, the tent decorations, the hairstyles, the jewelry: these books are a novelist’s delight. 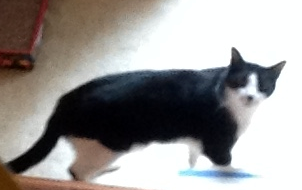 They bring the past to life in a way that simple description, even deeply researched history, seldom can. 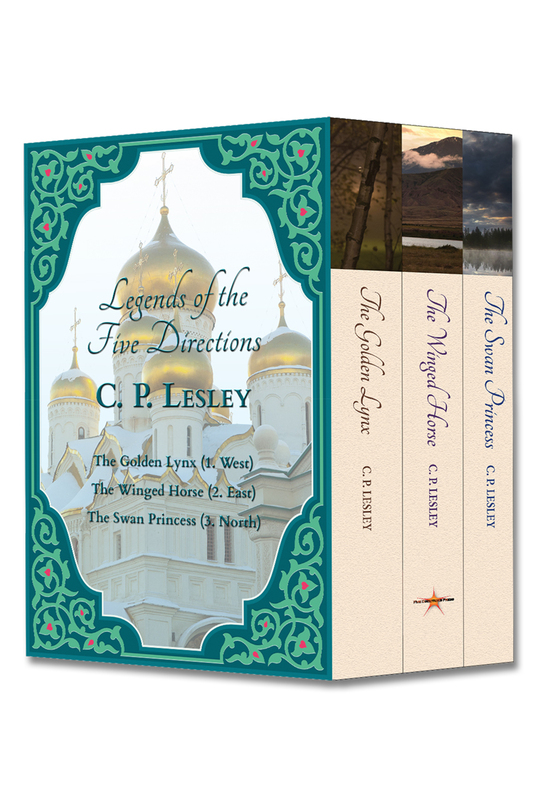 If you want to see pre-conquest Central Asia in all its rich diversity and beauty, these books are a great place to start. Another set of Hidden Gems, for steppe fanatics everywhere. 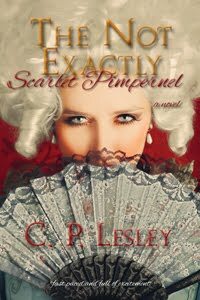 Speaking of Hidden Gems, if you happen to see this post before December 8, 2013, Triskele Books is discounting most of its titles to 99 cents in a three-day promotion. 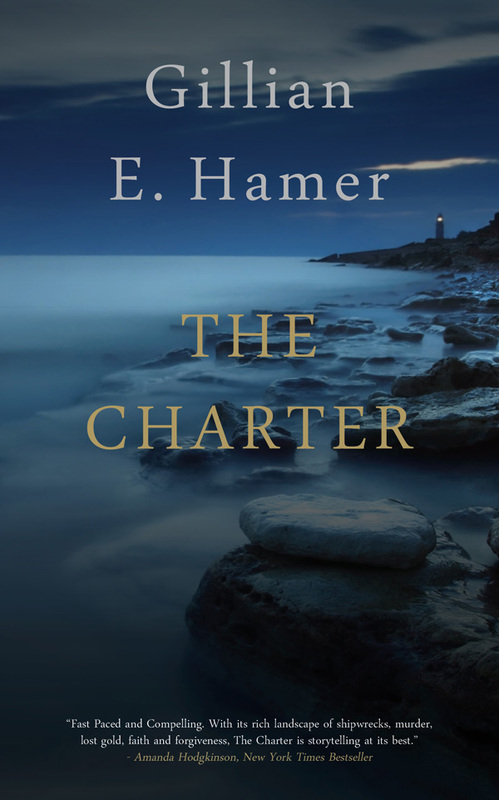 Time to grab your copy of The Charter—and their many other titles! P.S. If you have not read manga before, you are not going crazy. The books really do read right to left. The image above therefore comes from the back cover, which is really the front.